Knowing this, we here at Pacific Honda were elated to discover that two Honda vehicles were added to the list of “A”-rated automobiles that already includes six other Honda offerings. 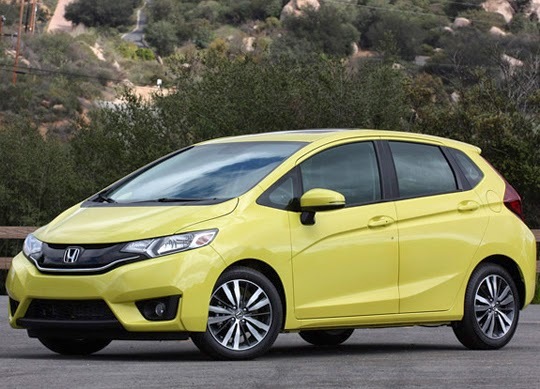 The new additions, awarded their top marks earlier this month, are the 2015 Honda Civic and the 2015 Honda Fit, both of which are stylish, efficient commuter vehicles available for reasonable prices. With eight Honda vehicles having earned “A” ratings this year, one would assume that it’s a piece of cake to earn that distinction, but Edmunds tests over 200 vehicles a year and there are a whole bunch of them that don’t come anywhere near an “A.” A vehicle has to earn those marks, and it looks like Honda is continuing to do everything necessary to stay at the head of the automotive class.